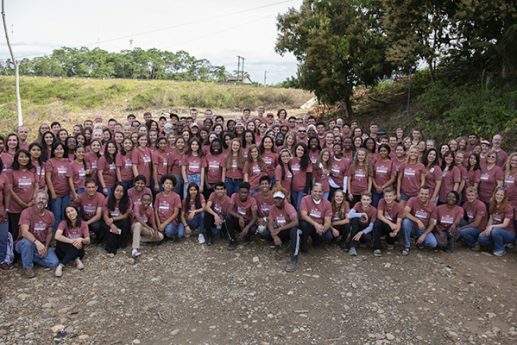 Designed specifically for teenagers, the Ultimate Workout is an extraordinary opportunity for young volunteers to discover the transformative power of missions. The Ultimate Workout is a unique mission project designed for teenagers in high school. Stripped of electronics, parents, and other familiar comforts, volunteers step into the mission field in search of a fresh perspective on the world, relationships, and God. 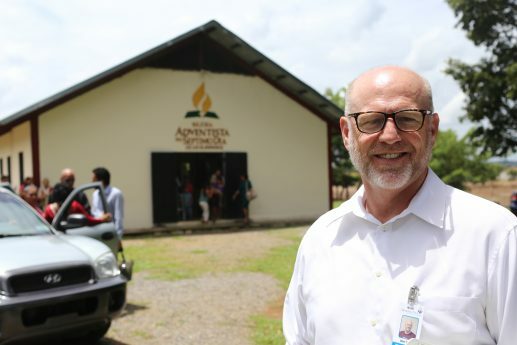 During the project, volunteers live in spartan conditions while building a church or school, coordinating outreach for the local community, and strengthening their personal connection to Jesus Christ. The Ultimate Workout is Maranatha’s most adventurous project–and the most popular!